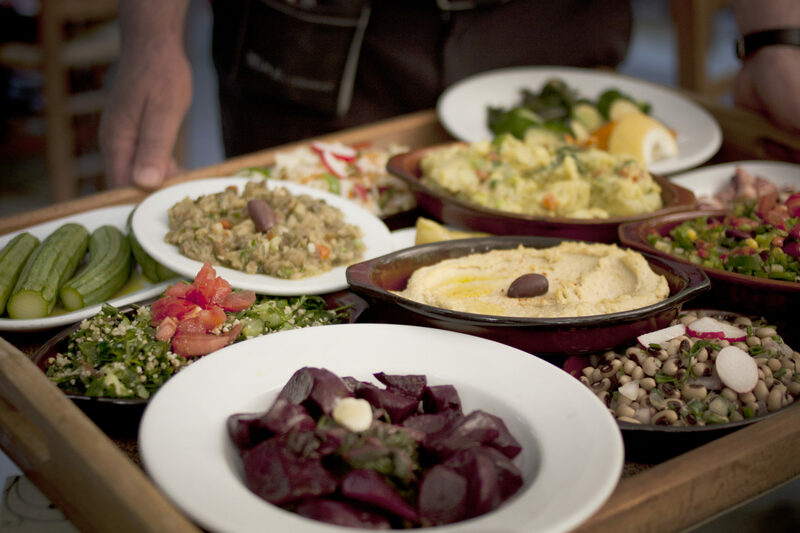 Discover the wealth of traditional Greek cuisine and Greek culture, in a food tasting tour that spans across the historical city center of Athens and features more than 18 authentic greek culinary treasures! Start your day in one of the most quaint neighborhoods of Athens, ‘Psyrri’, where you can enjoy a fitting Greek breakfast of aromatic Greek coffee and the well-known ‘koulouri’ sesame pastry. From there, experience the depth of traditional Mediterranean cuisine, by visiting a selection of unique Greek delis and specialized Greek pie shops where you can enjoy the Greek’s favorite snack, spanakopita, amongst many other freshly baked goodies. After exploring the vivid ‘Varvakios” market, we will take a short stop in the centre of the hustle and bustle and taste typical Greek home cooking such as; mousaka, gemista and fresh sardines. 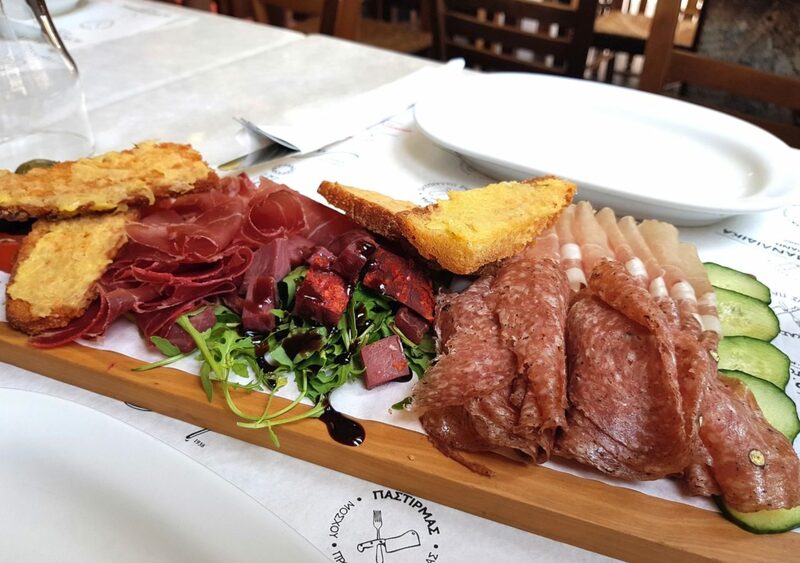 Throughout the entirety of your tour, you will be tasting iconic Greek delicacies such as cheeses, cured meats, rusks, olives, olive oil and everything else you could imagine in a Greek food tour of Athens. On an alternative note, a quick visit to a beautiful little mastiha shop will captivate all your senses. 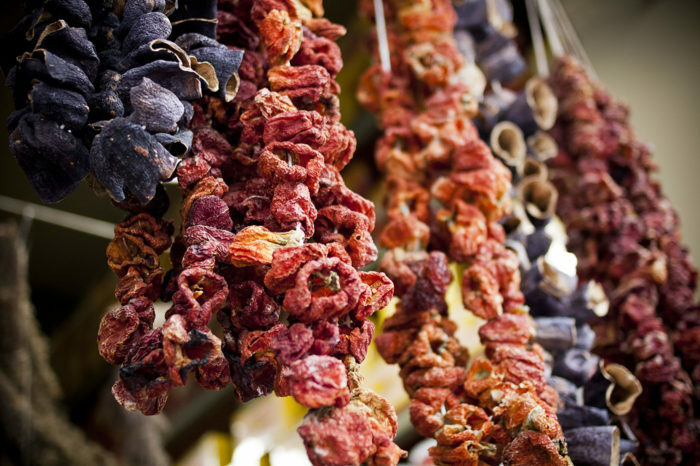 Complete your tour in true Athenian style by visiting a secluded, authentic Greek mezze shop, a hotspot with the locals. Accompanying your Greek ‘mezze’ will be the prestigious alcoholic beverage ‘tsipouro’ that packs a punch! 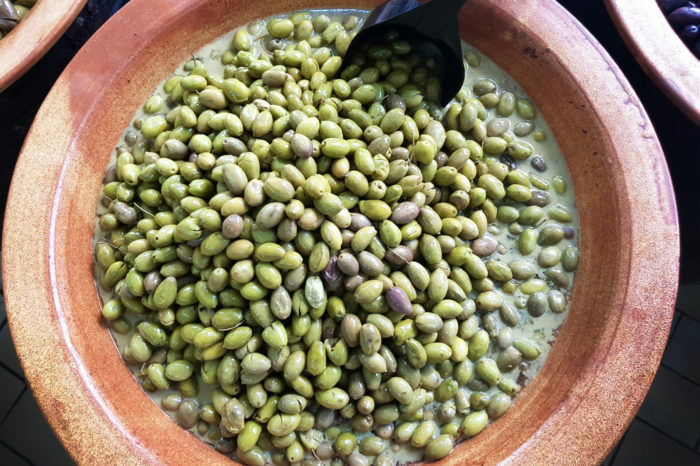 Overall, this food tour combines a unique food-tasting experience with a thorough acquaintance of Athens’ city center and its majestic monuments and historical sites. 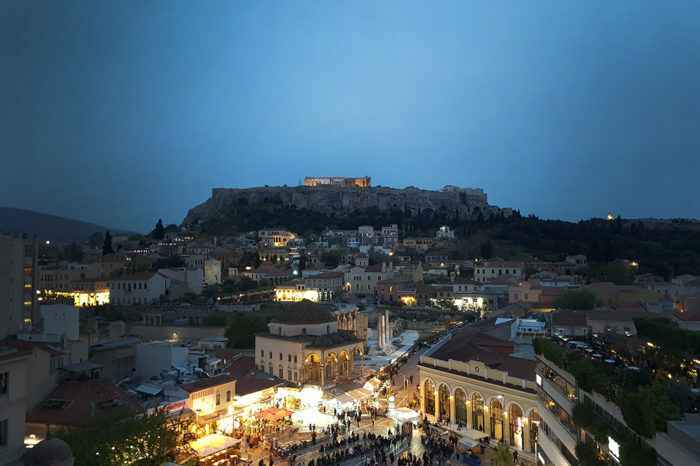 It is a surefire option to fully explore all the elements that Athens has to offer plus some hidden alternative stops also!